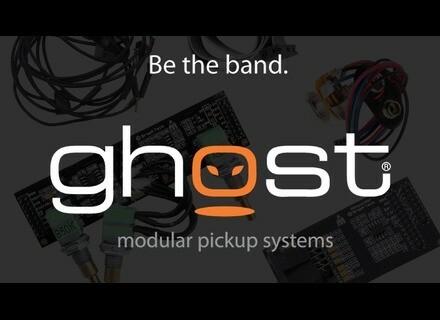 GHOST (MODULAR PICKUP SYSTEM), Other guitar pickup from Graph Tech. I use the piezo pickup on my guitar personal, made by Arnaud Qurey, the Per Aude Adama. I invite you to visit my myspace, where you'll find me on my guitar (and many other things aileuurs): www.myspace.com / ultimategear ( http://www.myspace.com/ultimategear ) , or the comment I rdig on my guitar, in the section devoted this maker REFERENCE AudioFanzine also, the letter Q. This guitar is a MODEL trs upscale, with remarkable sound, so it plays well Obviously on your exact sound of the sensor. Even so, I will try to be as objective as possible, even if well Obviously, the sound will not be the same on a guitar Different. 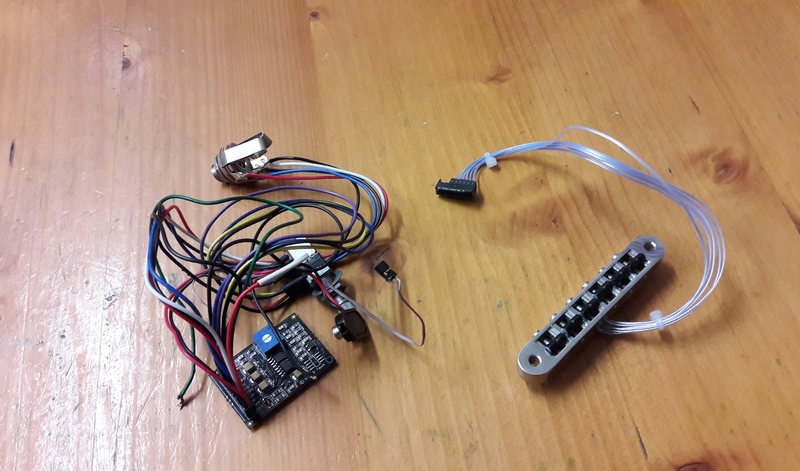 I opt for the piezo Systm, following the advice of my maker, who uses only one on the electric guitar, having convinced his supriorit t have APRS tried all the other piezo Systmes. Many followers of this Systm, which certainly can be the best sound reproduction compared to other commonly Systmes utiliss (I know Systm Fishman, which is the main competitor for the have long used on my old Music Man Petrucci). The bridges are made of graphite Whereas in the sound, because they do not amplify excessively high mdiums giving them an aspect trs (too much) and super powerful mtallique. 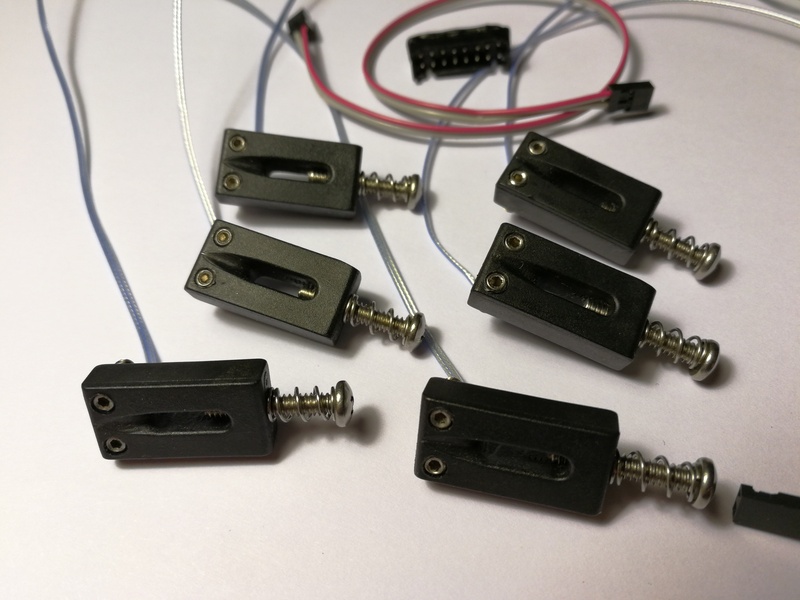 Because of this, the bridges in mtal, such as those used on the Fishman, clipper are more amp and processors in the following rig, which is trsgnant, because the one is forced to attack low trs, or lower the gain of prampli so low that the piezo does not vritable its grain. The sound of Graphtech trs is complete and perfectly equilibrated to the extent that it is useless (at least on guitars Arnaud Qurey) to add an equalizer. If your guitar is balance, the sound will be just as Graphtech and your exact same sound is really a good trs guitar electro-acoustic. The prampli a lot of gain, and when pushed hard, the sound dlivre really all the grain especially if the sound of piezos, and we both apprcie. But given that it is equilibrated as you can really ride it and have a natural attack, without breaking the VU meters. 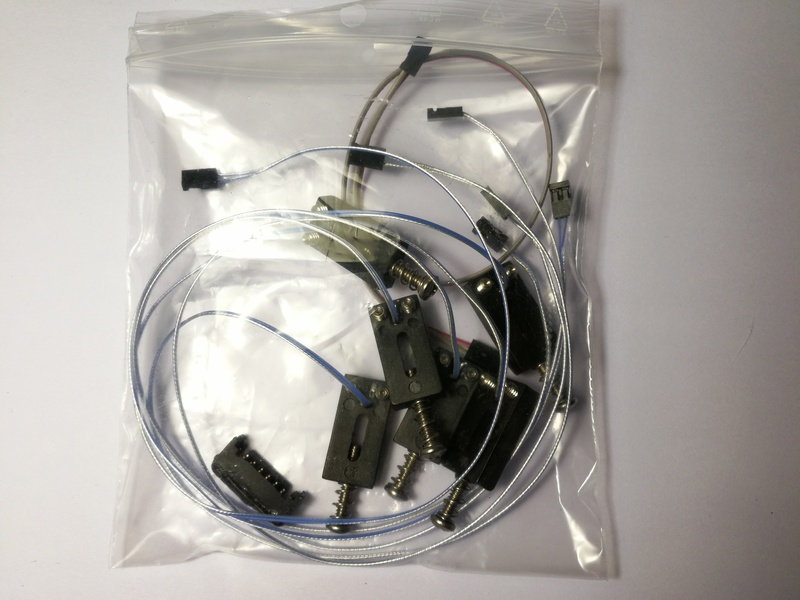 Issue price, it's not hard, it's the cheapest Systm piezo. It has long does Whereas for this reason as the worst, while in vrit is all the opposite. 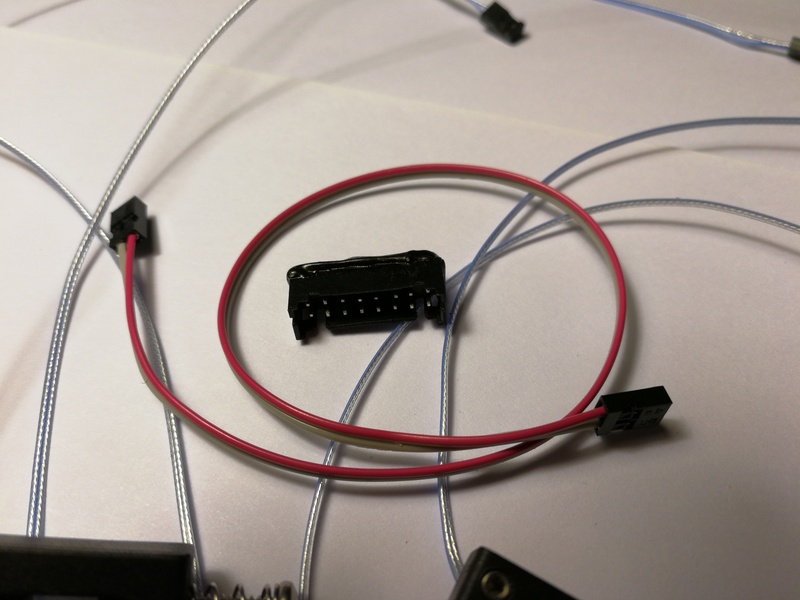 Of surcrot, there is the possibility to add a MIDI card prampli your piezo (or to put only MIDI if you do not want the piezo), and increase of Manir infinite sounds potential of your guitar, if you send in an expander. 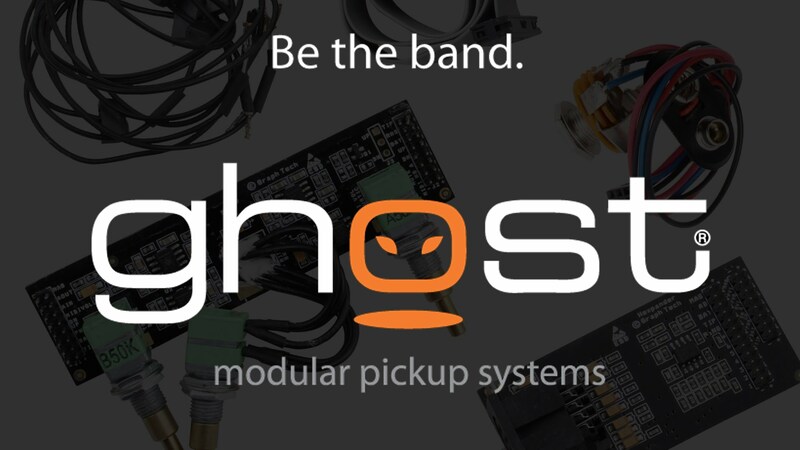 MIDI also means the same sensors, so there's not a whole Systm abme add that your instrument. The is the best solution Graphtech piezo electric guitar, and I not only remake that choice the next time I go up on a piezo next guitar, but I recommend anyone who want to enjoy the sound of a guitar electro-acoustic on his instrument.